Key Performer: Alex Wittinger had 25 points and eight rebounds in her return to her home state. 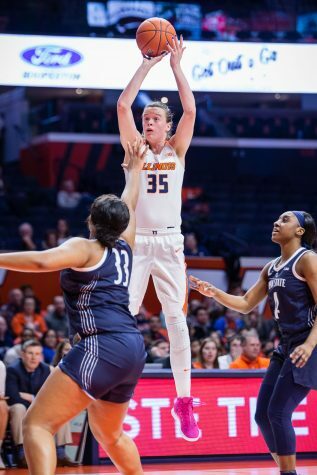 Hidden Stat: Illinois shot 2-17 from behind the arc, with Petra Holesinska being the only Illini to convert from 3-point land. 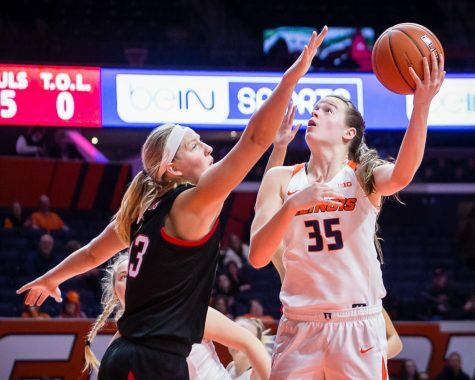 The Illinois women’s basketball team looked to build on a promising 3-2 start to its conference season Wednesday night and pick up its first road win of the season. 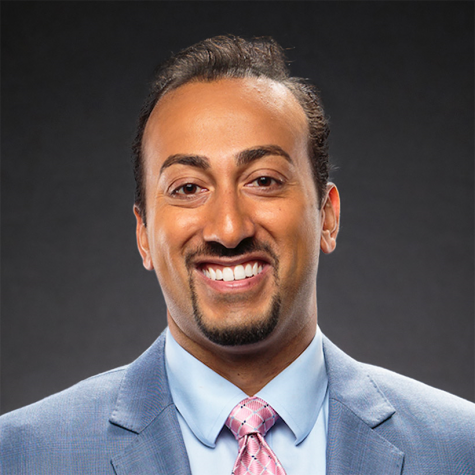 But after only one quarter, it was clear that the Illini were going to have to wait to reach that milestone, as Minnesota dominated from the beginning of the game until the final whistle. The game finished with the lopsided score of 78-50. 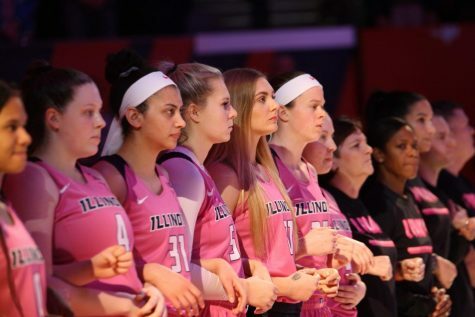 The Illini started the game with six quick points from sophomore Alex Wittinger, but as the first quarter went on, the Illini struggled to sink shots. Minnesota and Illinois both shot a paltry 27 percent in the opening frame, but the Gophers grabbed 11 offensive rebounds, giving themselves chance after chance to put more points on the board. 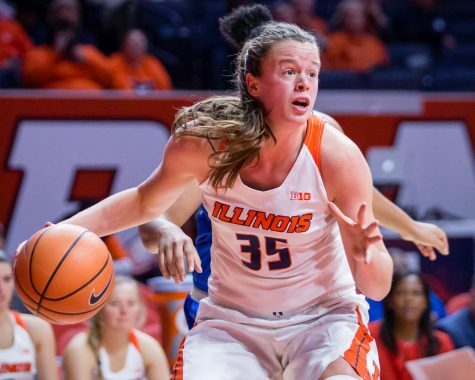 In addition to their rebounding struggles, the Illini came out of the game very ill-tempered, digging themselves further into a hole by committing six personal fouls. Minnesota drained six en route to a 20-10 lead after one quarter. 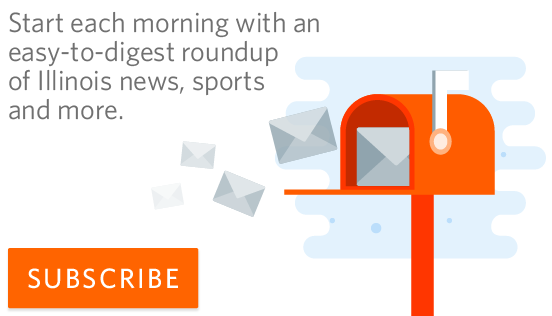 The Illini had moments early in the second and third quarters, including scoring seven in the first minute-and-a-half of the third, but never put much pressure on Minnesota. The Gophers on the other hand, only improved as the game wore on, and they began to find their shooting stroke. 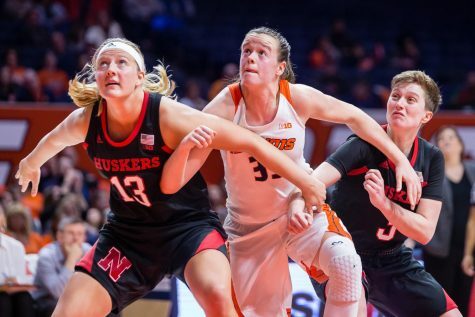 Illinois coach Jody Martinez highlighted Gophers’ guard Carlie Wagner as the player to watch in the game, saying that the Illini needed to slow down her scoring to stand a chance in the game. 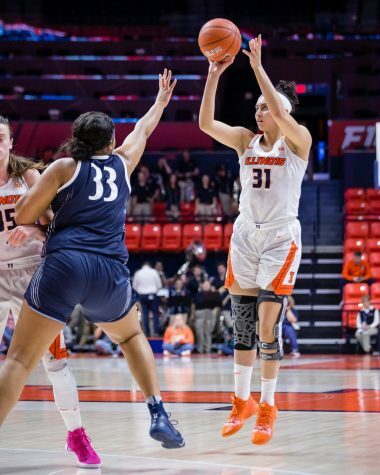 Despite the Illini’s best efforts on defense, Wagner’s talents shone through to the tune of 25 points and seven rebounds. 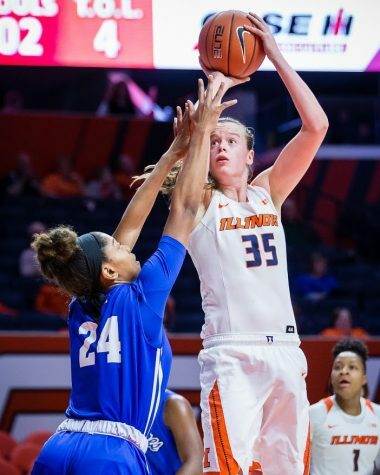 Playing in her home state for the second time, Alex Wittinger was again a standout performer for the Illini. 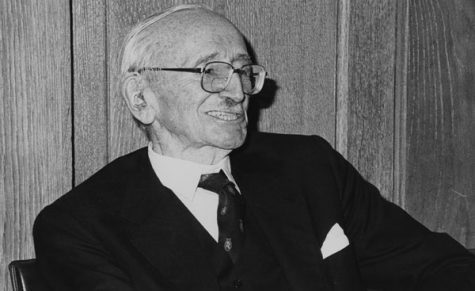 Wittinger gave the crowd of over 3,000 people – and especially her family, who were at the game – something to watch. 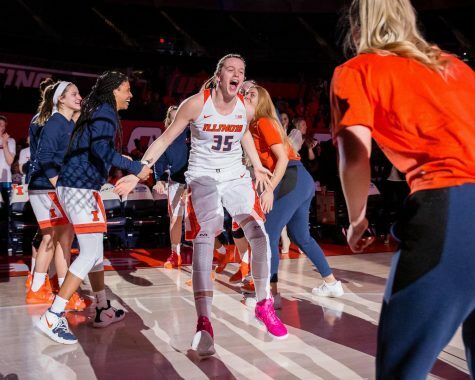 She provided most of Illinois’ offensive firepower on her own, scoring 25 points and grabbing eight boards. 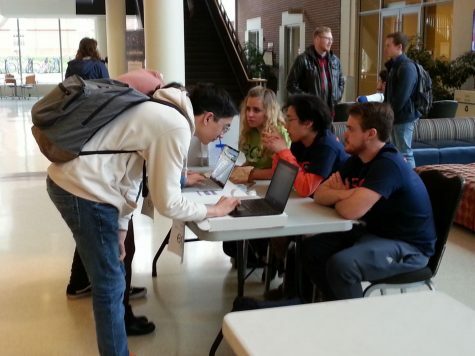 As Bollant pointed out, the dynamic freshman backcourt of Beasley and Holesinska continued to deliver for the Illini, combining for 21 points. 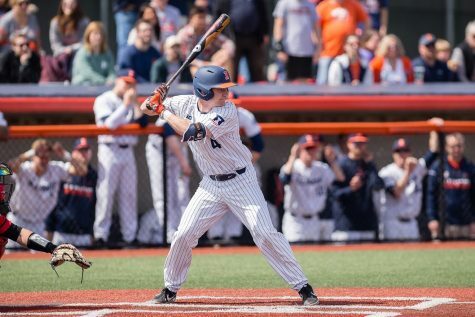 But outside of Wittinger, Holesinska and Beasley, the Illini have struggled to find consistent scoring options so far this season. This game highlighted that better than most, with the rest of the team scoring only four points on 2-for-20 shooting.